Pastor Aker's sermon for the Sixth Sunday after Pentecost, "Faith over Fear," is based especially on the Gospel reading, Mark 5:21-43. Pastor Janneke's sermon for the 5th Sunday after Pentecost is based on the Old Testament reading, Job 38:1-11. The sermon theme is Not "Why" but "Who." This is the service audio for the 9:00 am service on June 17, 2018. Pastor Janneke's message is based on the Epistle reading, 2 Corinthians 5. Pastor Aker's Sermon for the Third Sunday after Pentecost is based on the Gospel reading, Mark 3:20-35. 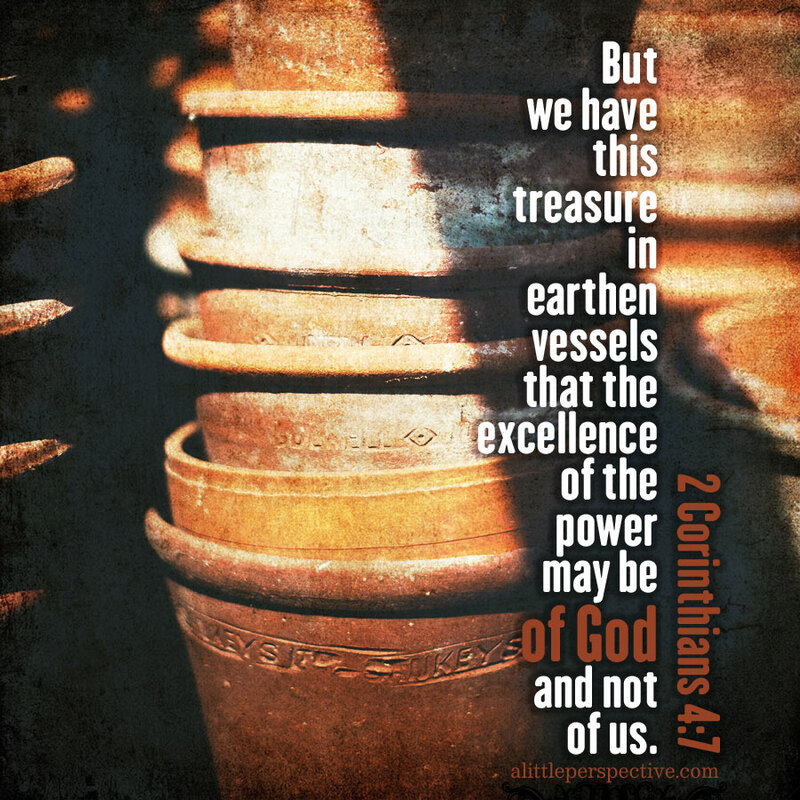 Pastor Janneke's sermon for the Second Sunday after Pentecost, "Hidden Treasures," is based on the Epistle reading, 2 Corinthians 4:5-12, especially v. 7: "But we hold this treasure in jars of clay, to show that the surpassing power belongs to God and not to us." This is the 9:00 a.m. service audio for Trinity Sunday, May 27, 2018. Pastor Aker's sermon is based on Isaiah 6:1-8. Pastor Aker's sermon for Pentecost Sunday is available on Faith's YouTube page. Faith observed the celebration of Christ's ascension to heaven on the weekend of May 12-13. Pastor Janneke's sermon focuses on how Christ continues to be present with His people while simultaneously ruling from His heavenly throne. Pastor Aker's message for the Sixth Sunday of Easter was based on the Epistle, 1 John 5:1-8. LCMS Congregations in the South Dakota District are also celebrating Main Street Living Sunday on this date. Click here to learn more about this ministry. The service, along with Pastor Kory Janneke's sermon, were both based on Psalm 150.